Not your average Clifton Heights Row home! 212 W Washington offers an open kitchen with breakfast bar seating. Perfect floorplan for serving and entertaining at the same time. Upstairs are three nicely sized bedrooms. 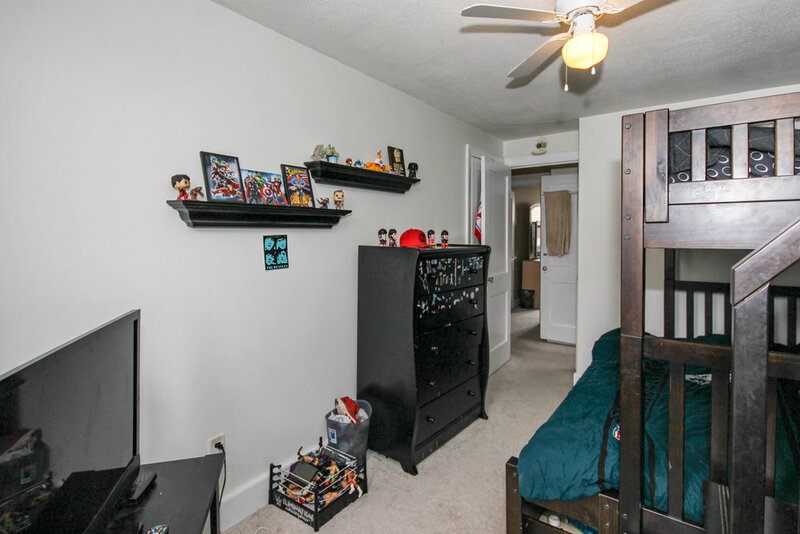 Main bedroom has large closet with attic crawl space access. Hall bathroom with ceramic tile surround is made bright by sunlight streaming through the vaulted skylight. 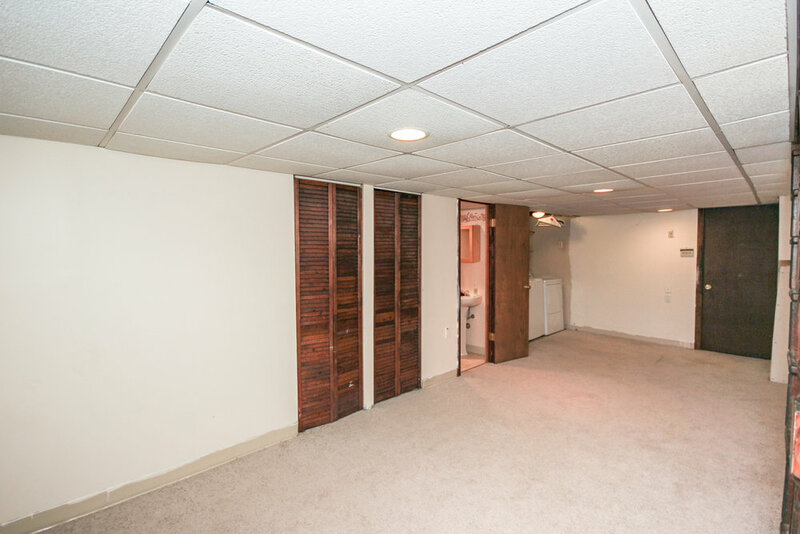 Basement is finished with storage closets, convenient 1/2 bath and laundry facilities. Garage has been converted to offer additional storage space. Private parking spot can be found in back. Half a mile to SEPTA regional rail and closer to two different SEPTA bus lines makes transportation to Philadelphia easy. 20 minutes to PHL Int'l airport. 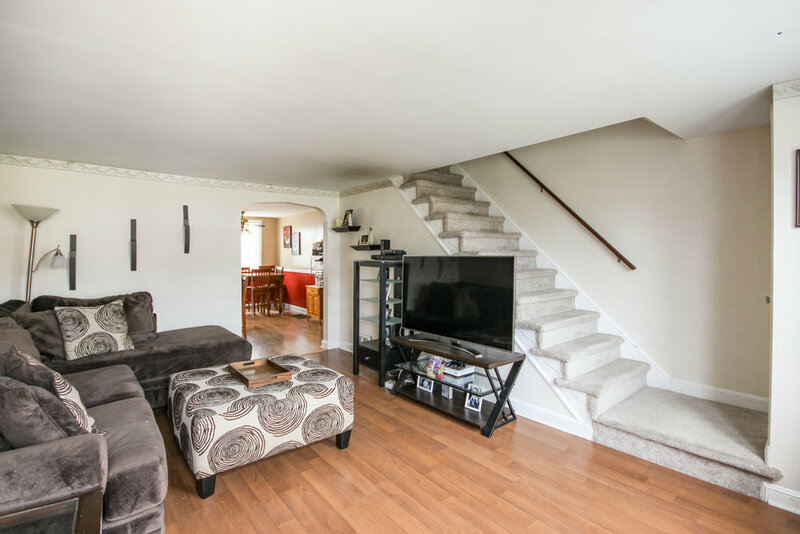 Close to schools, parks and Baltimore Pike shops and restaurants.